Capture PRO data for standard of care, quality improvement, and research. We seamlessly engage the patient, collect data, calculate scoring in real-time and tailor custom reports to clients' needs. 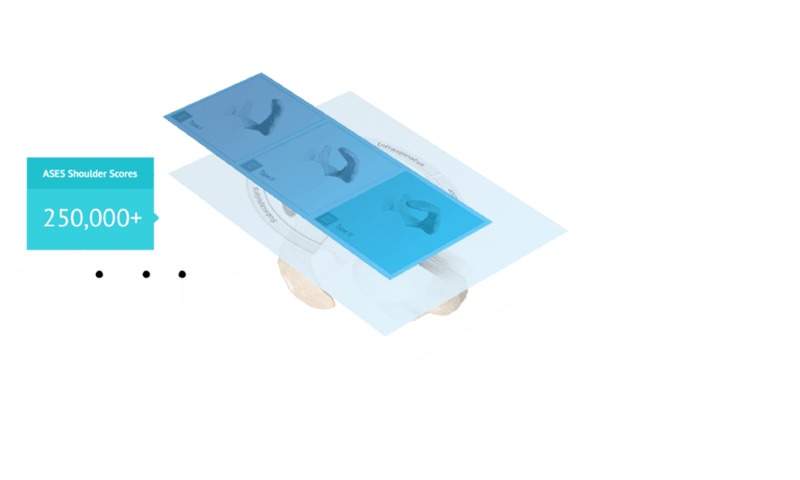 Set patients' expectations and avoid costly re-admissions before they happen with striking visual patient education delivered digitally before, during and after a procedure. Secure valuable MIPS reimbursement dollars by collecting quality measures and satisfying Improvement Activities using OBERD, all as part of a PRO collection program. By integrating with your practice management system, OBERD can automatically enroll patients into specific PRO collection protocols. We can send PRO data to the EMR, create single-signon for data accessibility and more. Collect patient satisfaction questionnaires to answer key questions by measuring the patient experience and likelihood to recommend their provider and institution. Incorporate reputation management to generate more online reviews. Jump into a registry today! Join the world's leading musculoskeletal data registries with simple, intuitive auto-onboarding. Collect, collaborate and benchmark data with leading providers around the world. Featuring the industry leading, fastest form completion time. Powered by our CAT Technology ( Computer Adaptive Testing ), OBERD is able to collect your data in less time. Collaborate with ASES colleagues on select sponsored studies, powered by OBERD. Featuring patient-friendly computer adaptive testing (CAT) with industry-leading fastest form completion time. Join leading physicians around the country building a data set to show the efficacy of orthobiologics as a viable surgical alternative. Featuring the industry leading, fastest form completion time. Powered by our CAT Technology (Computer Adaptive Testing), Oberd is able to collect your data in less time. 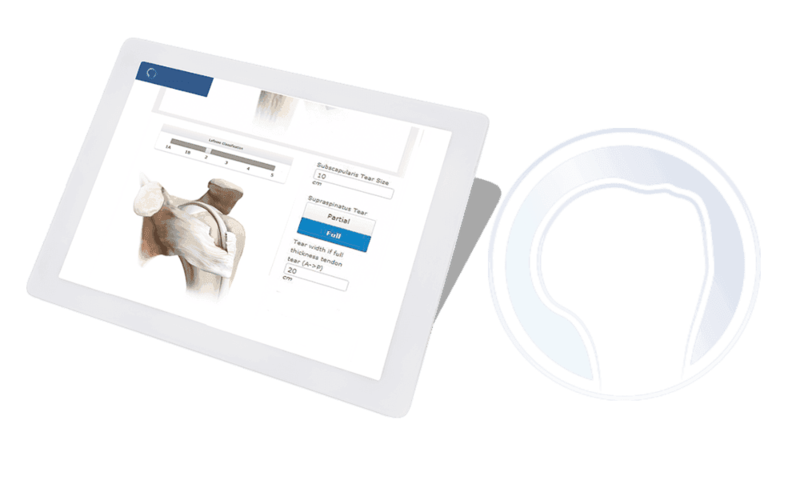 Choose any musculoskeletal PRO form, digitized and validated on OBERD with real-time scoring. You can even create your own custom digital form. 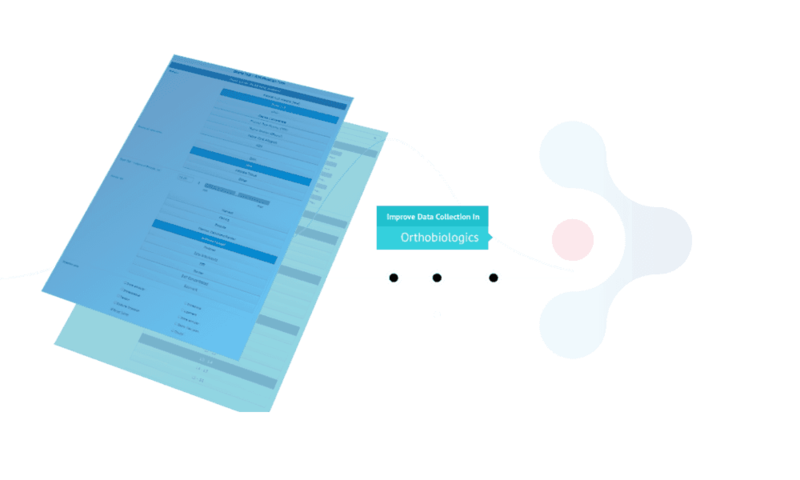 Configure your own protocols and time intervals for specialized data collection, research studies and more. FDA-11 E-consenting available. "We are currently using CareGuide to prepare new patients for the type of service and outcomes to expect from us. The solution allowed patients to better understand our Geisinger processes and have greater confidence in their physicians." "The end-to-end electronic data processing solution Oberd provided not only enabled data capture but also gained OrthoCarolina bonus points for each of the 6 quality measures submitted. We have worked with Oberd for many years, and we appreciate their expertise and commitment to assisting clients with achieving results." 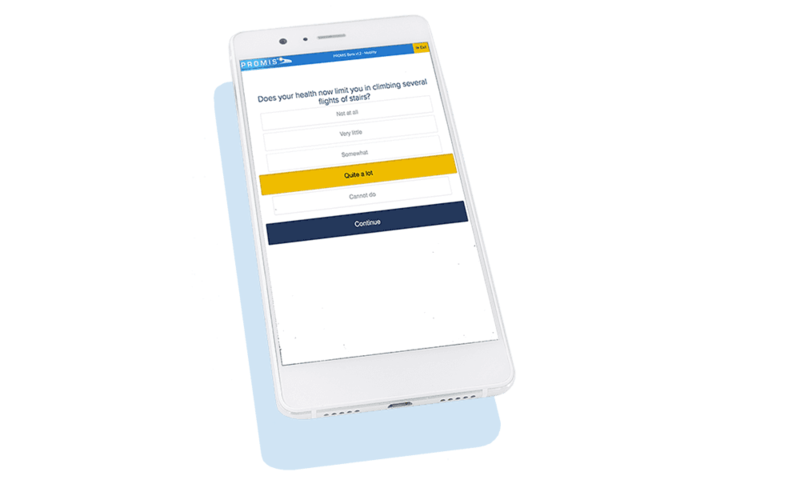 "The OBERD PRO collection solution has enabled our clinic to reduce staff time needed for follow up with such patients over the phone, and has boosted patients' PRO survey completion rate and follow-up eligibility for cases used in research studies." "Oberd provided systems and consultation to identify ways to increase completion rates and reduce staff time for our intake forms and outcomes surveys. The Oberd solution and work flow enhancements have resulted in substantial improvement in completion rates by our patients." "Our clinic had evolved to a massive paper shuffle for each patient visit. The Oberd system has allowed our staff to repurpose their time and be successful with data capture to meet our payment incentive program requirements." "We wanted to enhance our ability to track surgeries and capture a wide range of intra-operative data from physicians to link to patient outcomes data. Oberd worked closely with our staff and created our innovative and efficient electronic surgical forms that accomplish those objectives." Would you like to see a demonstration or have questions? Let our solutions experts help you get started with OBERD today!